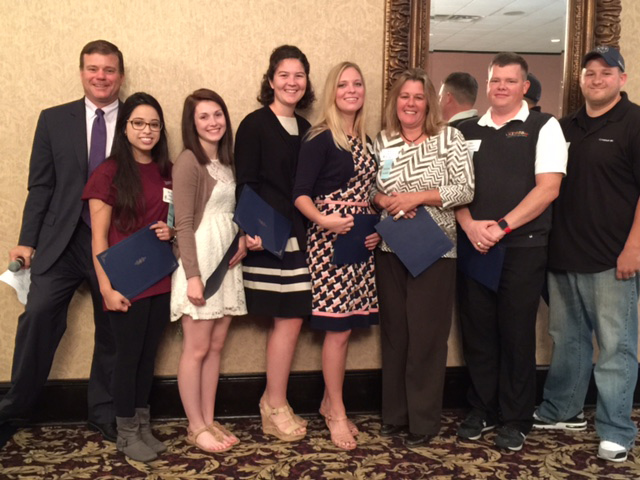 At the Sept. 15 Good Morning Livingston program, the winners of the 2015 Margaret Starkey Scholarship of the Howell Area Chamber of Commerce Foundation who were able to be present were introduced. Scholarship winners who were not able to attend are: Amber Baidel of Advanced Medical Solutions, who will be attending Cleary University; Erin Elizabeth Killop of Citizens Insurance, who will be attending Cleary University; Renee Nichols of Brighton Ford, who will be attending Baker College of Owosso; Nikki Pace of Baymont Inn & Suites, who will be attending Ross Medical; Patrick Quiggin of Asahi Kasei Plastics North America, who will be attending Mott Community College; Kendra Rocha of Country Mouse Child Care, who will be attending Grand Valley State University. This year, each of the 13 winners will receive a $1,000 scholarship. 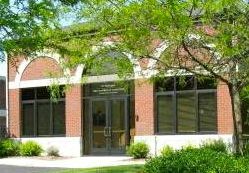 The six students attending Cleary University also receive a matching scholarship from Cleary.